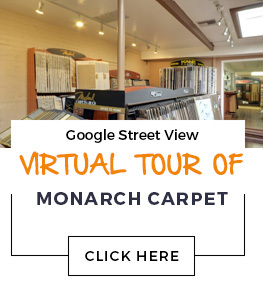 Want to learn more about Monarch before leaping into a major flooring project? We understand. We have an extensive list of residential and commercial references available upon request.